Best friends make the good times better and the hard times easier. Slow, stupid, and mess around yet they still don't care about being seen with you in public. They care for you all time. 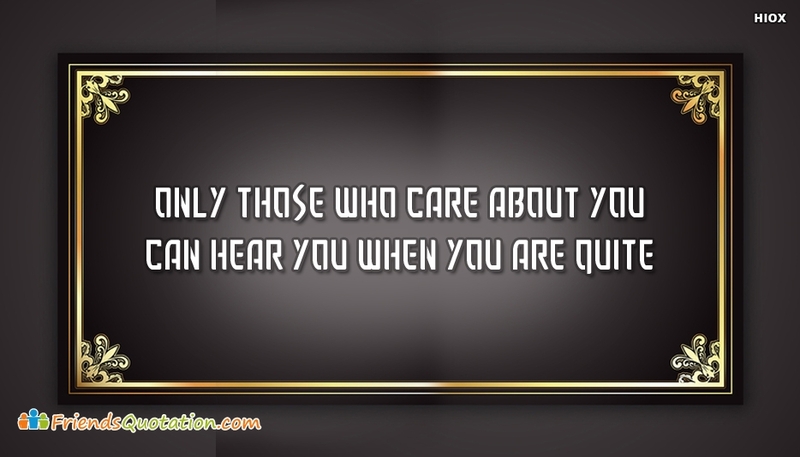 Below you will find our collection of inspirational, wise, and humorous old best friends quotes to share with your caring friend to express your heartfelt feelings to him/her. 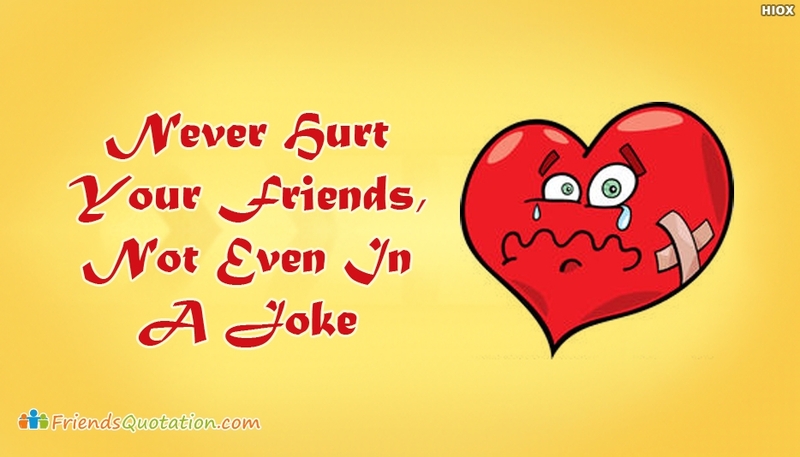 Download and share lovable quotes on cute images for free with your caring friends online.